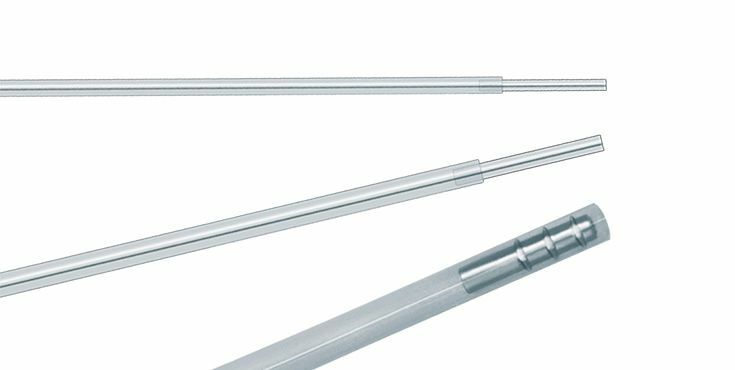 A large selection of indication-specific accessories enables surgeons to utilize the Limax® optimally across its entire range of applications. We offer special sets for open thoracic surgery, for video-assisted thoracoscopic surgery (VATS), for interventional bronchoscopy as well as for general surgery. This high-quality handpiece offers excellent transmission properties and an optimized gas flow. Moreover, it impresses by its very easy handling and the effectiveness with which it can be processed for reuse. Thanks to its outstanding optical properties, it offers very high power densities at very small spot sizes - and thus maximum precision. This modular system consisting of a handpiece and attachment tips is suitable for all operations where the laser fiber is used in contact mode on the surface of the body or in body cavities. 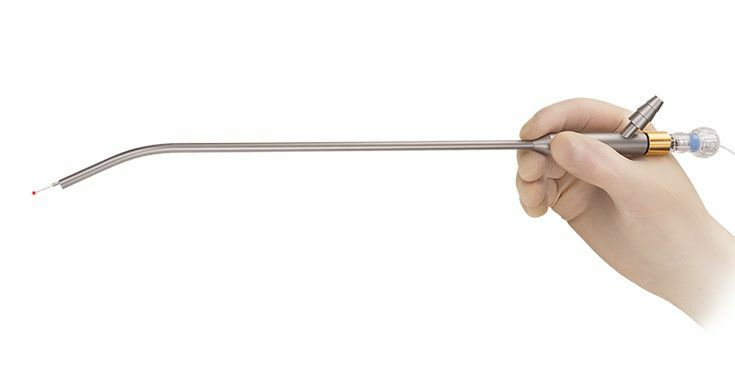 Together with the new VATS instrument and the high temperature fiber, the Limax® can be used in minimally invasive thoracic surgery. 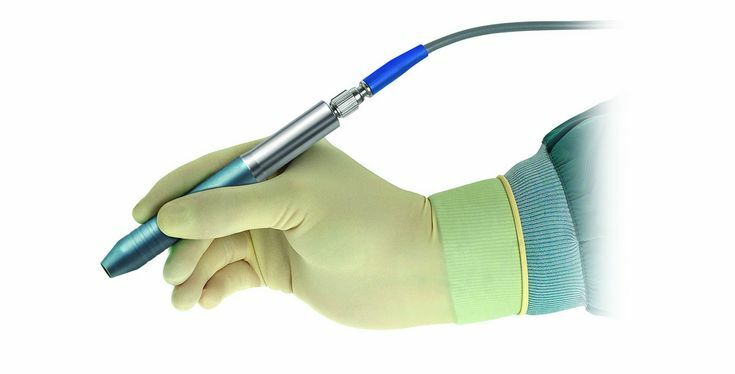 The endobronchial laser instrument allows applications with rigid bronchoscopes. We offer a large selection of high-quality, universal laser fibers available in a variety of diameters, either autoclavable or as disposable products. 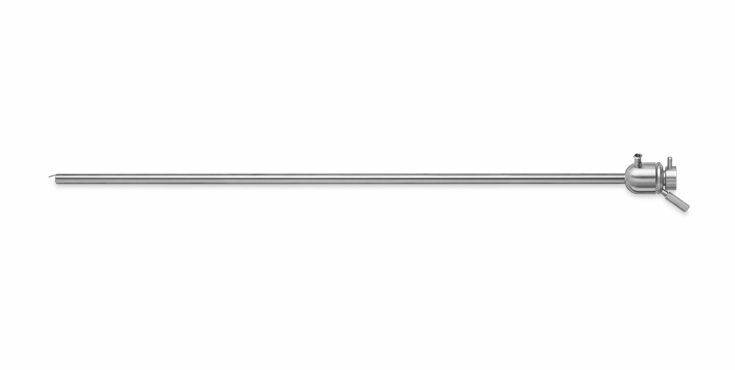 Moreover, our product portfolio includes special, irrigated fibers for endoscopic use.